George is to star in improvised drama The Orchestra to be broadcast on Friday 23 July 2010 at 14.15 on BBC Radio 4 as part of The Afternoon Play series. David Adams is half-way through a five-year contract as principal conductor of the Philharmonic Orchestra when things start to go wrong. A row with the brass section leads to a dressing down by the board. Suddenly David is experiencing a deep crisis of confidence. David wonders how this has happened and whether he will be able to recover his self-belief sufficiently to return to the podium and win the orchestra back. 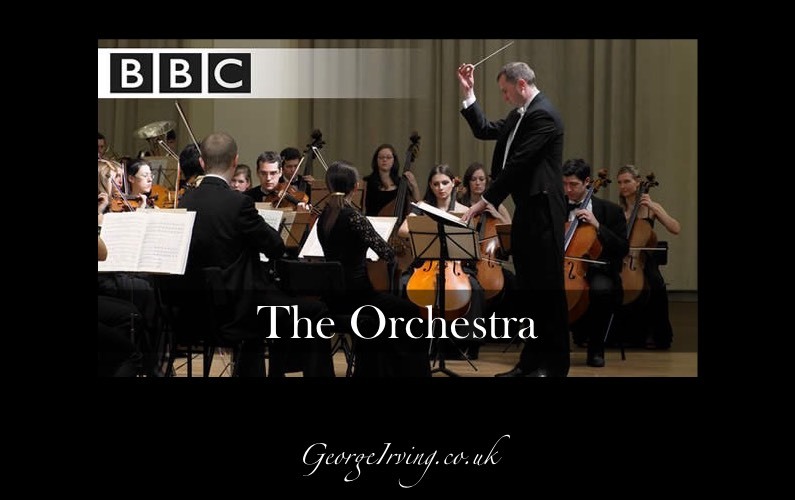 Improvised drama The Orchestra is based on real-life interviews with orchestral players, conductors and managers about the working life of an orchestra to be as accurate and true to the orchestral experience as possible. The cast stars Colin Metters, head of conducting at the Royal Academy of Music, which helps provide real insight into this very particular world. Actuality of rehearsal is provided by the BBC Philharmonic, with conductor Rumon Gamba.